Throughout her successful career as a soloist, chamber musician, teacher and concertmaster, Margaret Batjer has established herself as a versatile and respected artist worldwide. In November, Interlochen Public Radio highlighted the career of concertmaster Margaret Batjer from her time as a Interlochen Arts camper and Arts Academy student to her current work. The program consists of archival recordings made available from the Interlochen Arts Archives. It begins with the first two movements of Margaret’s May 1975 performance of Wieniawski’s Violin Concerto no. 2 and culminates in her 2018 recording of Clara Schumann’s Romance no. 1 for violin and piano. Margaret worked this past summer with the World Youth Symphony Orchestra, Interlochen Arts Camp’s top orchestra, as a Valade Concertmaster. Established in 2016, the Valade Concertmaster program provides experienced professional mentors for the violinists of the World Youth Symphony Orchestra. The Valade Concertmasters work closely with the students and conductors of the World Youth Symphony Orchestra, attending each rehearsal and offering advice on both technical and artistic aspects of performance. 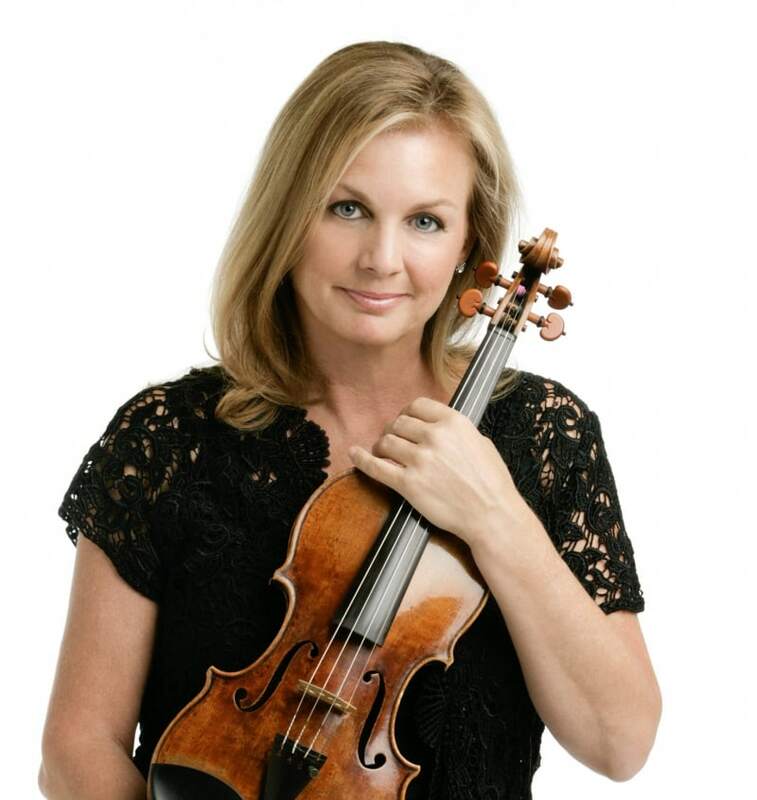 Margaret is celebrating 20 years as concertmaster at Los Angeles Chamber Orchestra. In 2005, she joined the faculty of the USC Thornton School of Music and also serves on the faculty at the Colburn Music Academy.